You were hiking a mountain when you overheard someone in the trail boasting about his hikes. You kept your silence, but when he claimed that he was the first to climb a mountain that you were actually the one to pioneer several years ago, you felt the urge to confront him about his false claim. You held back, but the negative emotions lingered throughout the climb, reminding you that a new generation has come: one who do not regard or remember those who came ahead of them. Someday, people will forget the explorations you have done, the trails you have blazed, the peaks you were first to reach, the knowledge that you have shared. Some people you have influenced to climb mountains will eventually think of themselves as better than you, while others will take credit for what you have done. 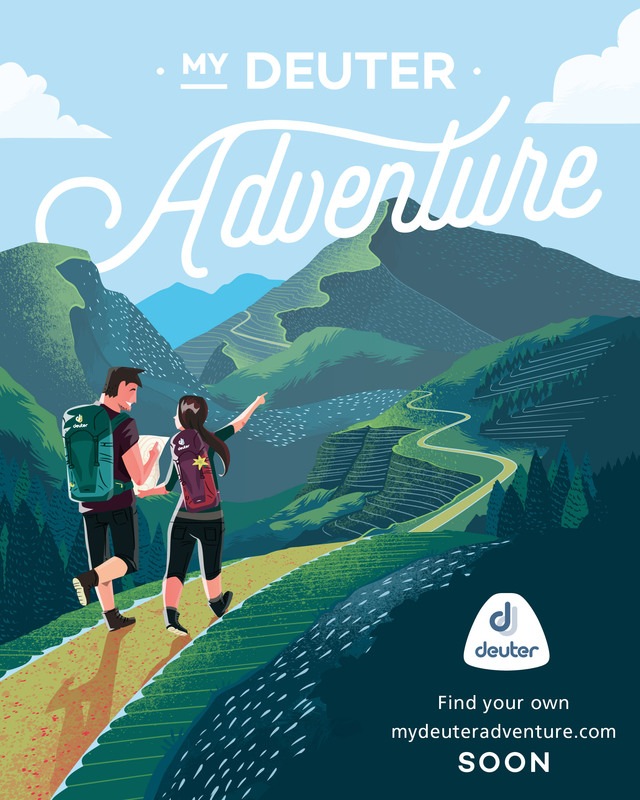 And worse, there are those who will even try to earn from the destinations you have discovered, the accounts you have written, and the people you have inspired to take up the outdoors. When this time comes, do not worry, nor feel bitter, because such is the way of the world. Always look back to your very first hikes, and your very first reasons for pursuing the peaks: the love of adventure, the romance of discovery, the pursuit of your dreams. Honor, glory, and recognition were far from your mind then, and there is no reason for you to be coveting these right now. It is natural for man to desire a lasting legacy. Just as pharaohs and kings built monuments they hoped would last for millennia, mountaineers named peaks and trails after themselves, in the hopes that such names will serve as commemoration. Well and good if someday, your peers will give you such a tribute. But even if someone names a mountain after you, bear in mind that like the streets in our cities, the names of the mountains can easily change. In 1871, a peak in Central Asia was named Mt. Kaufmann; fifty years later it was changed to Lenin Peak, and almost a century hence, they renamed it again to Ibn Sina Peak. North America’s highest peak, until recently named Mt. McKinley named after a former US president, has now reverted to its indigenous name, Denali. Time changes everything. Even if they preserve your name, it is no guarantee that people will remember. People know Mt. Everest, but not George Everest after whom the mountain was named. People know Mt. Koscuisczo in Australia, but not the Polish explorer that the mountain’s name honors. Even in our country, there are many persons – from Gen. Frank Parker to Governor William Pack – who have now faded into oblivion – even as the mountains named after them – Mt. Parker in South Cotabato and Mt. 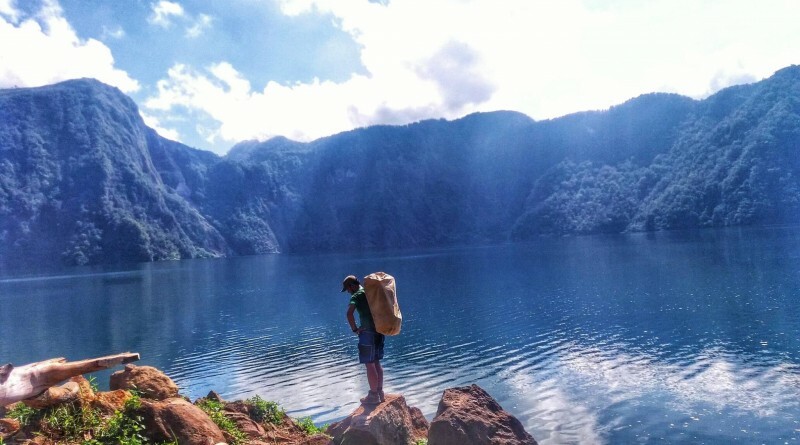 Pack in Benguet – endure. Understandably, many will feel bitter about these changes, and you should not begrudge your elders for feeling this way. In fact, now that you have made some achievements of your own, perhaps you are beginning to understand their sentiments more. You should set an example to the next generation by giving due recognition to those who came before you. You should remind people of their feats by mentioning them in your works, and emphasizing that each generation has contributed to our knowledge of the outdoors. But you can spare yourself from future sorrow by setting your mind into other ways of leaving some legacies – without necessarily leaving your name. The first legacy that you should try to leave is that of environmental awareness. Let them forget you, but let them never forget the love for mountains which is the ground in which our adventures must be rooted. Set a good example to everyone by showing them how to hike the outdoors carefully – lest you make any unnecessary impact. If people follow you, then you must be prepared to accept more than the usual share of responsibility. Take the extra mile and pick garbage along the trail – instead of just not throwing trash. Don’t just be content not to destroy trees; you should actually plant some. Don’t be content to practice the “Leave no Trace” principles. Preach it! But you can only do so if you practice it, for your example will speak louder than your words. The second legacy that you should try to leave is a perspective that sees the mountains as a source of enlightenment. At first, they will seek beauty and adventure, and you do not need to tell them to aspire for the summit – because they already are. But you can impart a greater appreciation of the trail, and more importantly, an understanding of how the mountains can make us better persons. Perhaps someday they will remember you, and tell of your adventures. As long as you have influence, use it for the good of the mountains! Use it to inspire others to pursue the outdoors and to love it with a willingness to speak out on its behalf and to action for its protection. But many mountaineers fade away with nary a song about them, and if such is your fate, then accept it willingly and joyfully. Let go of the desire to be recognised or remembered, because a mountaineer should be willing to leave no trace of himself – not even in people’s hearts. 1 Comment on "Letter to a young mountaineer, IX: A mountaineer’s legacy"
Salute to you Sir!!! Ang daming mountaineers na nagrerefer sa site nyo for tips and itineraries. Including us. Oh well, that probably is a trace. God bless you in all your travels and adventures!